This biography concerns the life of one of New Zealand's top fighter aces of World War Two. 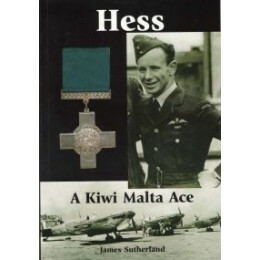 Ray Hesselyn- "Hess" to his friends-was one of the first pilots to ferry Spitfires on to the besieged island of Malta. 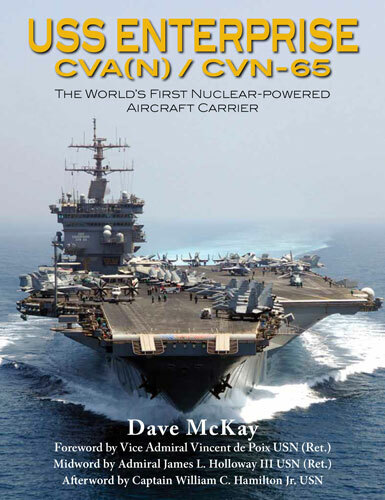 He became the only New Zealander to be awarded the D.F.M. and Bar. This is the story of courage and determination of a gallant New Zealander.